Watch it now. Simply fill out form below to launch and learn. Taking attendance manually can be challenging, time-consuming, and error-prone. 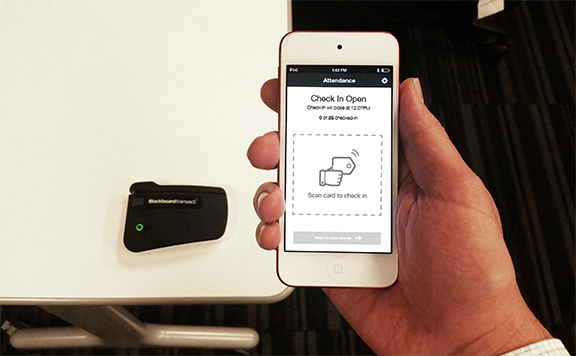 Make monitoring attendance as easy as possible for faculty and provide a simple way for students to check in via a quick tap or swipe of their student ID. In this webinar, you will gain a better understanding of the impact attendance has on student success, the role attendance data plays in early intervention and student retention, and the necessity of attendance data in federal financial aid compliance. You will also learn how the new Blackboard Attendance application works and see a short demo of the product in action.